By investing in the best tools and technology available on the market, Catalus Corporation is able to stay one step ahead of the competition, helping to support changes for our customers as they arise in the marketplace. Combining advanced manufacturing with cost reduction, a focus on quality and enhancing the production process, we help our customers develop a true competitive advantage in their markets. 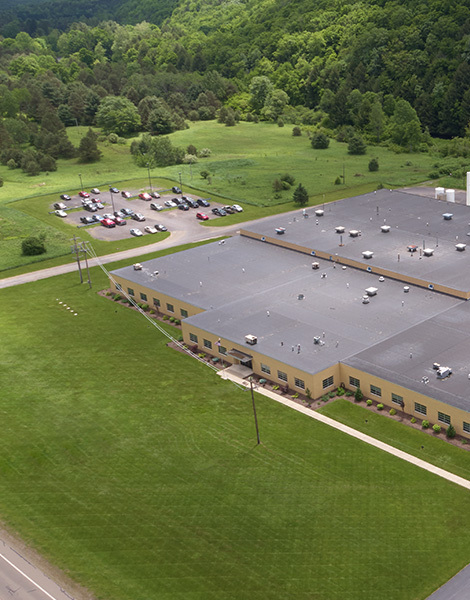 Catalus leads innovation in advanced manufacturing with two dedicated facilities: Catalus Research Center and Catalus Manufacturing Facility. Ideation begins at the 20,000 sq.ft. Catalus Research Center where on-site engineers collaborate with clients to problem solve and develop custom solutions. Collaborative ideation materializes into world-class product at our state-of-the-art manufacturing facility in St. Mary’s, PA. Highly skilled engineering support and the industry’s most advanced production facility are what elevate Catalus and our clients above the competition. Net and near-net shape forming often eliminates the need for finishing process for your products.